At Saidi Dental Group, our dentists, Dr. Masoud Saidi and Dr. Janet Jin, provides preventive dental services to patients in our community. 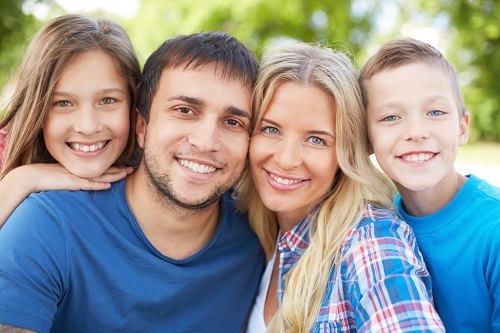 Our entire team cares about patients as individuals beyond their oral health concerns. 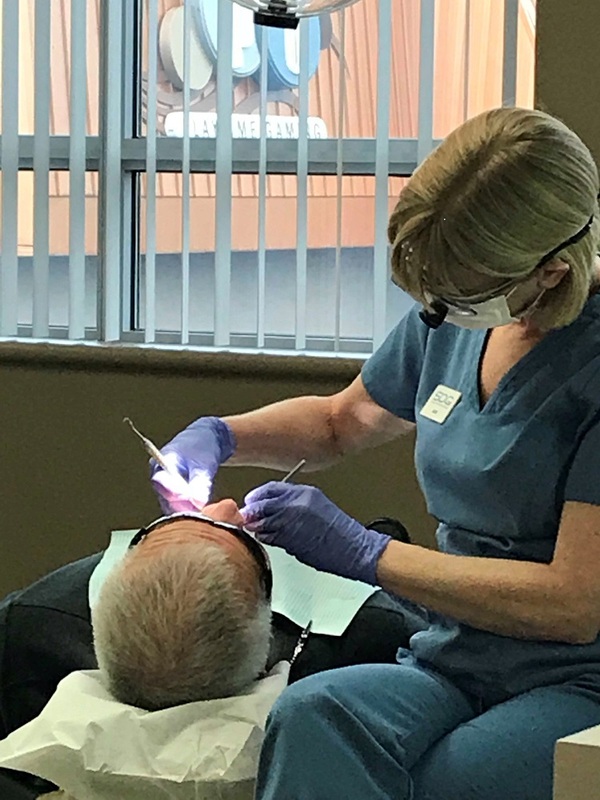 Gentle cleanings and professional examinations are always incorporated as part of the tailored treatment plans we offer to help protect the health of our patient’s smiles. These detailed evaluations allow us to gain a full understanding of your current dental health, so we can recommend the right treatment planning to meet your oral care needs. It is optimal to visit your dentist twice a year. This helps us protect the function of your smile and properly detect underlying oral health issues. During your routine, six-month examinations, Dr. Saidi and Dr. Jin thoroughly evaluate the health of your smile. These preventive measures are vital in determining if infection, gum disease, or decay are present. If any oral health complications are found, we work closely with you to develop an accurate treatment plan to begin your care. Our Langley team takes the time to recognize the dental concerns as well as the aesthetic goals of every patient to help provide a positive experience with each visit. With over two decades of experience, Dr. Saidi and Dr. Jin make every effort to provide a calming environment for you and your loved ones. Following your comprehensive examination, our hygiene team continues with your cleaning. Although brushing and flossing twice a day is imperative to keeping your smile healthy and bright in-between visits, it is important to schedule check-ups with your dentist. Cleanings performed by your dental team help remove harmful, disease-causing plaque, the leading contributor of tooth decay and periodontal infections. Tartar can be difficult to eliminate with at-home care alone. Our experienced Certified Dental Hygienists clean the tooth surface thoroughly and implement protective agents to help strengthen enamel for long-lasting health. During the cleaning procedure, the gum pockets are measured to determine if your soft-tissue is healthy and free of periodontal disease. If there is any indication that gum-tissue pockets are inflamed, we will recommend and provide the proper procedure to prevent advanced periodontitis. At Saidi Dental Group, Dr. Masoud Saidi, Dr. Janet Jin, and their knowledgeable professional team provide preventive dental care services such as cleanings and examinations to patients throughout the Langley, B.C. communities. To schedule your comprehensive visit, call us today at 604-539-9374!